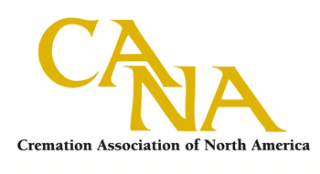 Anderson Funeral Home is a member of the Cremation Association of North America, which provides advanced certifications to our staff. 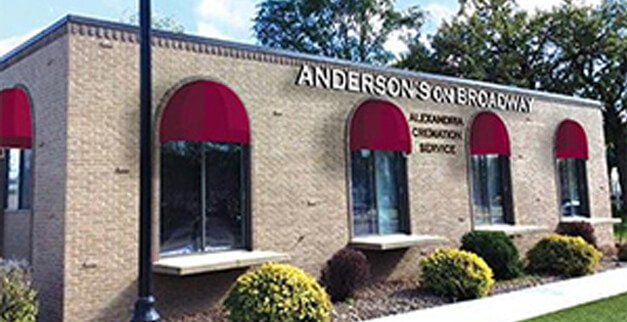 Both Anderson Funeral Home and Anderson's On Broadway have Certified Crematory Operators. 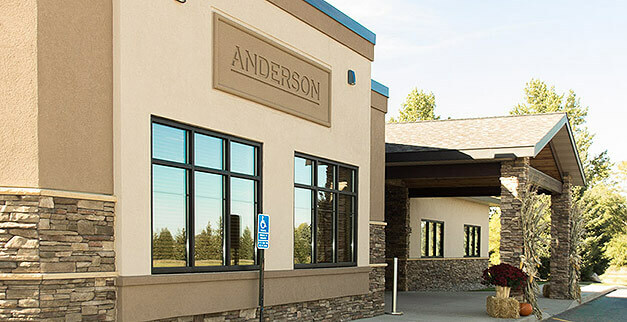 We strictly adhere to a Cremation Code of Ethics, an assurance to you of our commitment to dignity and honesty.